Regression testing is tedious, time-consuming and prone to error because each and every part of an application needs to be tested and validated under a variety of conditions or test scenarios. 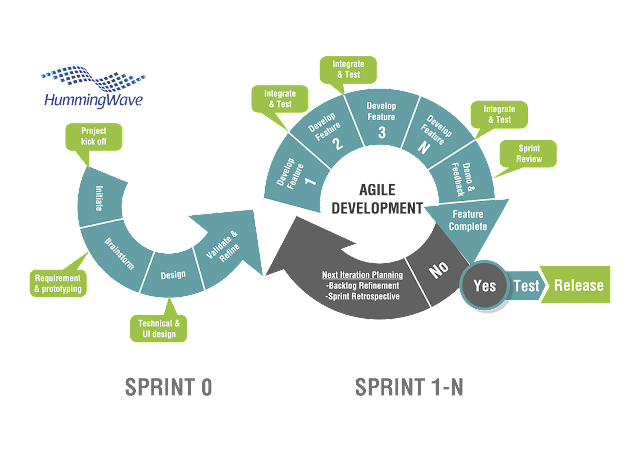 Need of Regression TestingRegression Testing is required when there is a Requirement changesAdding a new featureDefect fixingPerformance issue fixRegression testing is considered as a time-consuming process, especially when you have Agile methodology. In a backdrop of over a million mobile apps in the app stores, app-developers really need to have strong marketing programs and consistent efforts to ensure that their app gets adequate visibility, acceptance and is used by their customers. Today one of the large chain restaurant launched an update to their mobile app that's designed to allow their diners to place and customise their orders ahead of their arrival at the restaurant. After downloading the app, those seeking a Cheesy Gordita Crunch, Doritos Locos Supreme, or other food item from App can tap log in or start a session as a guest. Sounds interesting eh.. ?? Well yeah – it could be a good idea to NOT trail behind others – when it comes to owning such an efficient revenue channel. 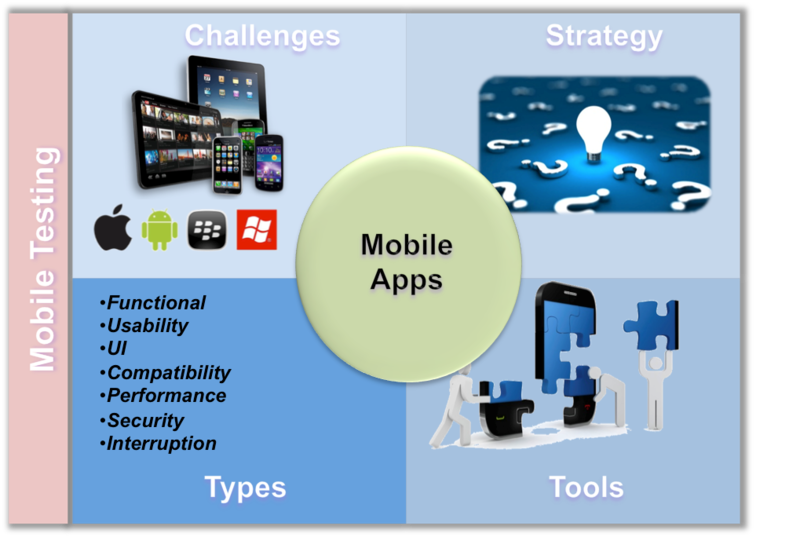 What Drives Your Quest for a Business Mobile App ?Building a smart mobile app for your business?? Ahem... you and vision undoubtedly deserve kudos !! But then - it's really crucial for you to be clear about your objectives from the start and strategies around them - to ensure that you quickly realise the RoI from the app you are building. Are you sure of the business requirements and utilities through which you want to harness the power / potential of your mobile app? Here are few popular routes to choose from.